The internet landscape is fickle and ever-changing. What works today will bury your business in the search results tomorrow. Most business owners know they should advertise on the internet, but don't know what is the most effective way to reach their customers. At AlliedOne Marketing, we don't just focus on one product. We focus on the integration of every online marketing channel so that they all work together to generate the marketing results you desire. Best of all, we do this all within your monthly budget with the ability to make any change you want whenever you want. 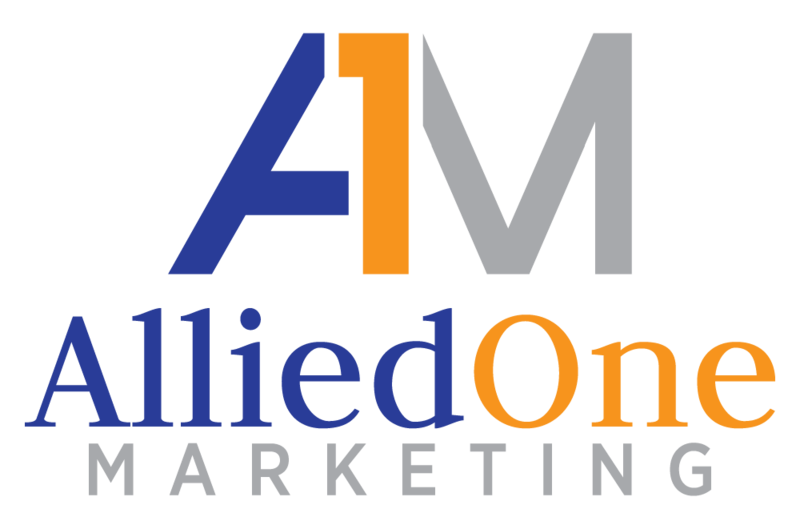 Schedule a FREE consultation and learn how online marketing services from AlliedOne Marketing can position you for success! We also offer referral discounts. We employ a team of web development professionals who are ready to take on any development challenge. Let’s take a look at some of our web development expertise. Pay Per Click (PPC) is an internet advertising system meant to direct online traffic to particular websites where the advertiser pays the publisher a certain price when an ad is clicked. By making some simple tweaks to your website’s content, users who are searching online will be more likely to find you, which means increased traffic to your site. Email marketing is often overlooked in digital marketing strategies—perhaps because of its old-school roots and low conversion rates after promotion mail separation from Gmail. AlliedOne Marketing is an expert in three of the most effective types of online display advertising: Retargeting, Contextual Targeting and Site Targeting. 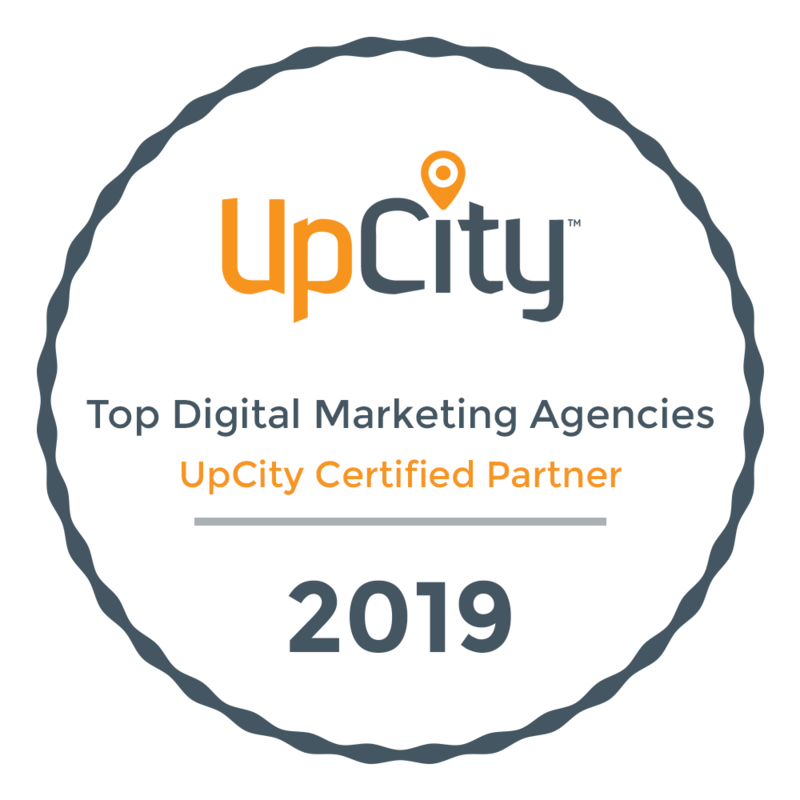 Our display advertising services will help you reach qualified prospects and generate excellent sales leads with high potential for conversion.